NASA’s Curiosity rover has put the spotlight on Mars. 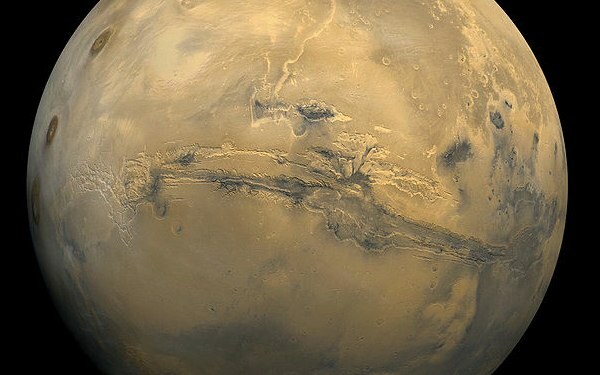 The Red Planet has become the darling of the Milky Way and with good reason. The striking alien landscape features sand dunes, craters and jagged rock formations that give Curiosity plenty of photo opportunities.